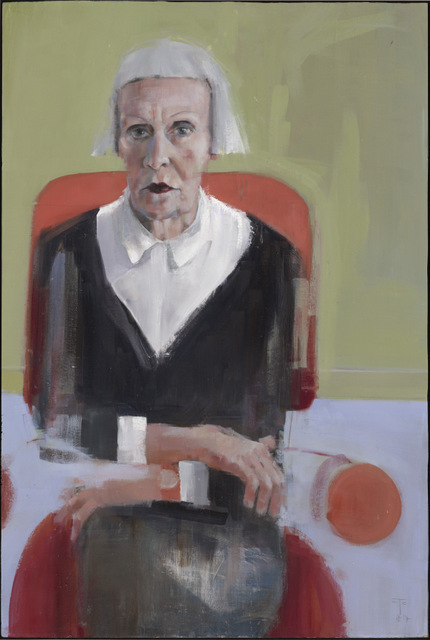 The BP Portrait Award at the National Portrait Gallery is a fixture of the London art calendar. Now in its 25th year, it has attracted well over 2,000 entries — whittled down to a final 55, on display in this year's exhibition. 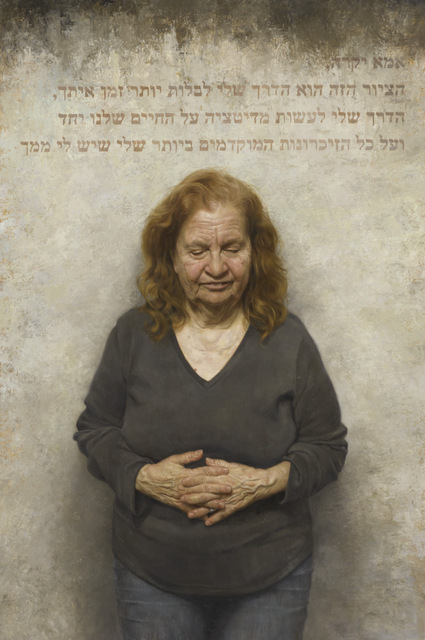 The tricky balancing act that this exhibition tries to pull off is to give equal showing to both traditional and more cutting edge portraitists, while also showcasing a wide breadth of painting styles. All tick boxes are present and accounted for here, including close-up photorealism, intimate portraits of couples and a few expressionist works. Last year we were impressed with how contemporary the finalists had become, but this year the prize has taken a step back towards traditionalism, and Paul Wright's piece really stands out with his loose brush strokes carrying much more energy than the other entrants. Other notable entries include Clara Drummond, who excels once again for her small and serene portrait painted straight on to wood and a study of people on the Underground all lost in their own world. The second and third prize winners didn't impress us but the overall winner by Thomas Ganter is superb. A homeless man is painted in the style that nobility were portrayed by the Old Masters, he sits erect with a confident gaze and gold leaf is used to create a shimmering background — any image, including the one in this article, isn't able to do it justice. Aside from the overall winner and a few other highlights it's a disappointing year for the exhibition. For 2015 we'd like to see a return to the more adventurous choices that we saw in the 2013 selection. 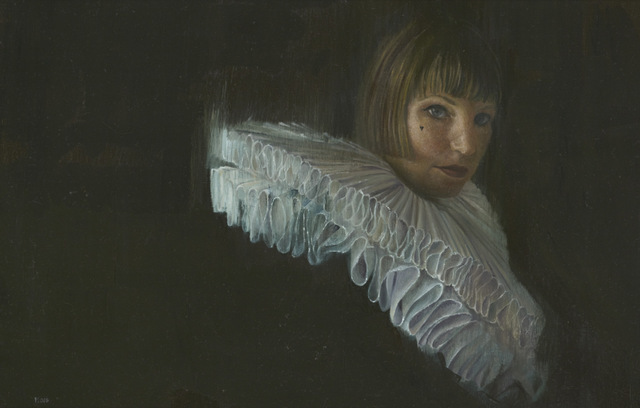 The BP Portrait Award 2014 is on at National Portrait Gallery until 21 September. Admission is free. Also on at the National Portrait Gallery are Catherine Goodman's portraits from life.